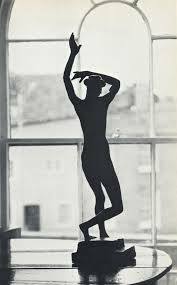 The pared-back simplicity of Kettle’s Yard House in Cambridge has been a strong influence on all of us at Cambridge Imprint for as long as we can remember. 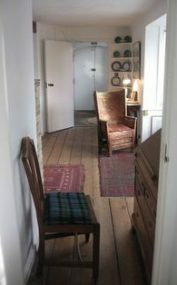 During the 1950s Jim and Helen Ede converted four tiny cottages on Castle Hill, in the shadow of the tiny, ancient church of St Peter’s, into a single, incredibly lyrical, dwelling for themselves and their collection of early twentieth-century art. The house is preserved exactly as they left it in 1973: a work of art in itself, in which the placing of objects, the conversations they have with each other, the architecture, and the light, are as important as the works in their own right. The associated Gallery, next to the house, has been closed since 2015 for an ambitious rebuild. The house too closed for that period, as it was in need of maintenance. 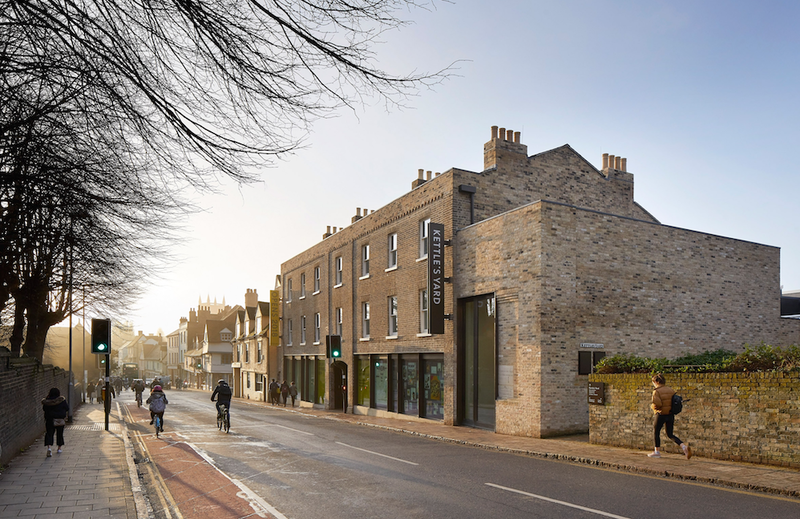 At last the building works are finished, and the house and gallery will both reopen to the public tomorrow, together with the new education spaces, café and shop. 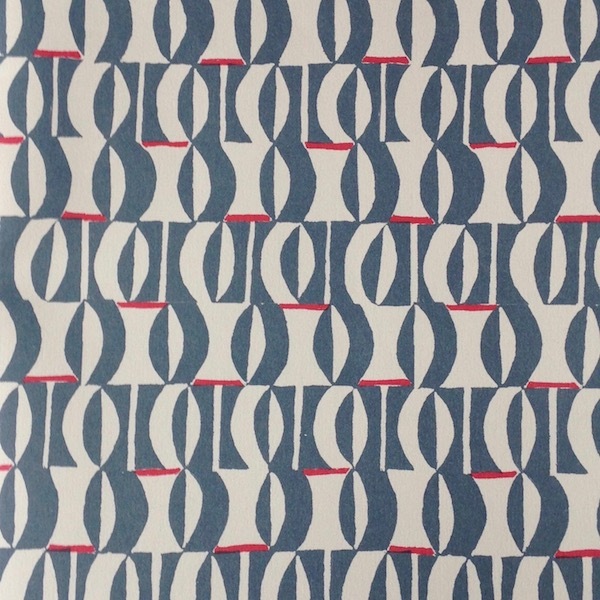 We were very honoured when Kettle’s Yard approached us last year about creating a new pattern for them, to celebrate the re-opening. 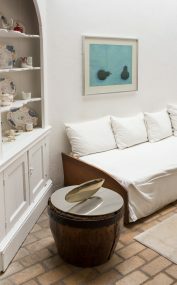 They were looking for something that would celebrate the early- to mid-century aesthetic of the space and its collection, and specifically reference the hand-printed textiles by Barbara Hepworth and Ben Nicholson that hang in the house. You can see our new “Kettle’s Yard” pattern below. 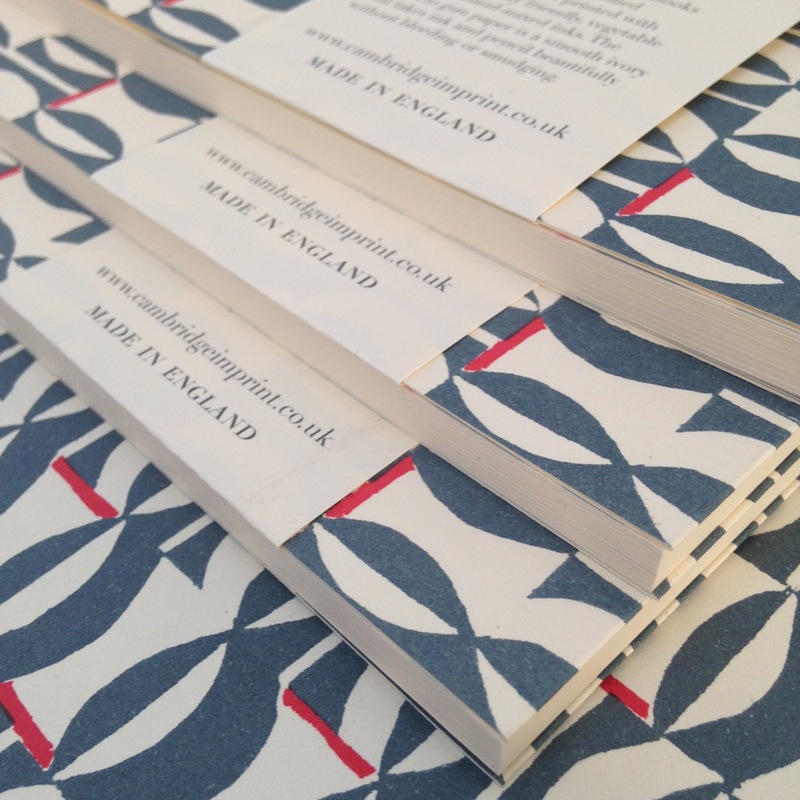 The Patterned Paper, Sketch Books and Exercise Books will all be on sale in the new Kettle’s Yard Gallery shop when it opens tomorrow, as well as from our website.